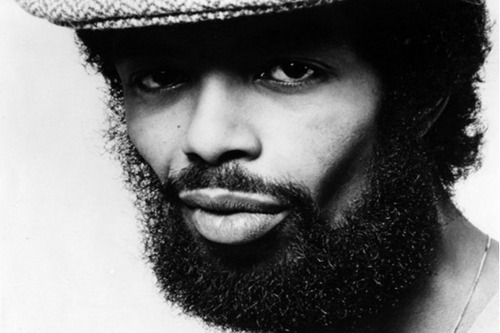 This seemed like the perfect day to share this musical gem from Gil Scott-Heron! I guess that not every villager may know what Cinco de Mayo is all about. Cinco de Mayo ... or the fifth of May ... commemorates the Mexican army's 1862 victory over France at the Battle of Puebla during the Franco-Mexican War (1861-1867). A relatively minor holiday in Mexico, in the United States Cinco de Mayo has evolved into a celebration of Mexican culture and heritage, particularly in areas with large Mexican-American populations.